Are you looking for a private wine tasting experience? 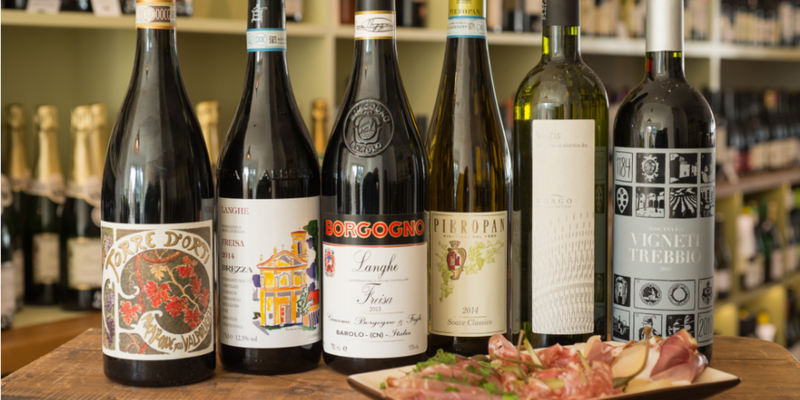 Our wine tastings are perfect for an alternative get together, hen or stag do celebration or just a fun way to learn a little more about our favourite pastime, wine! ﻿Fourth & Church was born out of desire to share great food and drink in a casual, comfortable and friendly space. Our approach to wine is informal, yet informative and we can adapt the pace and information given to suit any level of wine knowledge. So don't worry about what you may or may not know about wine, its all about having some fun!. 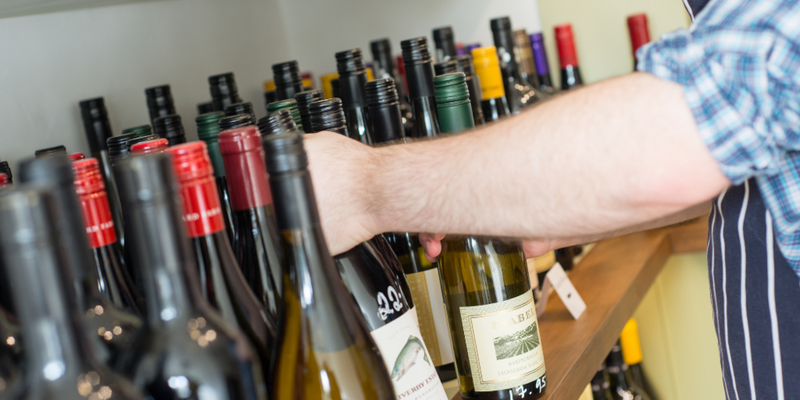 We will introduce you to some familiar styles of wine and some styles you may not have come across before. The team will talk about each wine to help you identify what you like to drink, how to find more of the same, and how to navigate some of the terminology surrounding the many types of grape juice! Your wine tasting will be hosted by one of our expert team members, who will personally share their knowledge and experience. They will talk you through each wine while you taste, then leave you to have a little chat amongst yourselves prior to the next taster. Our tasting experiences typically last around 2 hours and are available for small groups of just 2, and up to 12 people. Options available are outlined below. Alternatively contact the restaurant on 01273 724 709 and we will do our best to help, however, sometimes it may be a little difficult to discuss an enquiry on the phone during busy periods. ﻿This is a privately hosted tasting for your group, from 2 to 12 people. Private simply means you have a host dedicated to just your group, it doesn’t mean you have the whole restaurant to yourselves unless you have booked our private dining room. 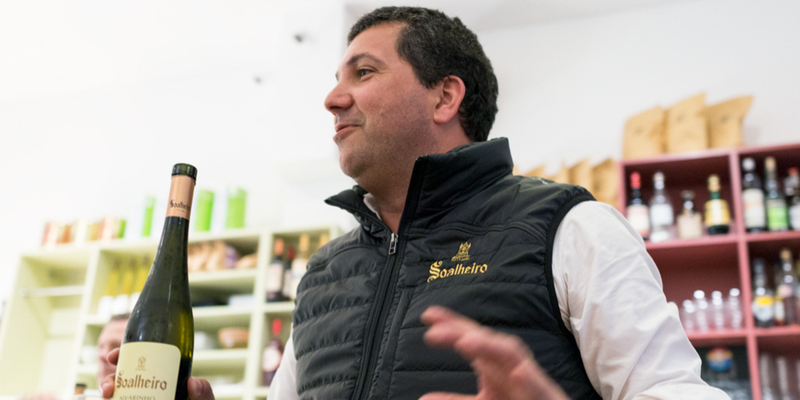 One of our team will introduce you to some basics of wine and wine tasting and talk you through six wines, they will answer any wine-related questions that you may have throughout the tasting. We aim to keep our tastings interesting and a little different, the lineup of wines change weekly and the team all have their personal approach to hosting your experience. The price includes nibbles such as our selection of bread with olive oil and mixed olives. Why not take a look at our menu of small plates, charcuterie and artisan cheese to add to your experience? The team will also be very happy to suggest some food matches with any of the wines that you are tasting. If you’d like to try something different like Sparkling wine, Champagne, Sherry or Vermouths we are really happy to arrange any sort of tasting experience to suit your requirement and budget. Just get in touch. How many wines will I taste? Six wines is the norm including a glass of fizz on arrival. What will we be tasting? All dependent on what we are tasting that week, always a selection based on what people may already know, as well as something we really love which you may not have come across before. If you have a particular idea in mind, please feel free to discuss with us and we can build a tasting accordingly. How long do tastings last? They usually last around 2 hours, however, if you have a to be somewhere and need us to stick to a specific timing, just let us know. We are happy to work to your requirements. The charge for a tasting is priced as an experience and the educational aspect involved in addition to the actual wines being tasted. Therefore it is difficult to have a tasting, particularly with a small group, with members of the group not participating. We ask for debit/credit card details to secure the tasting at the time of booking. Full payment including any extras can be made at the end of the tasting session. We will charge 50% of the total tasting cost should your party fail to turn up for the tasting without letting us know 48 hours in advance. Advance notice will help us secure your desired date and timings. We do get extremely busy at weekends so us much notice will secure your date. Why not buy a wine tasting experience as a gift? We are very happy to sell a tasting voucher with all the details to give to your friend. Alternatively we can just write ‘wine tasting experience’ and a value, and leave it for them to book at their convenience.